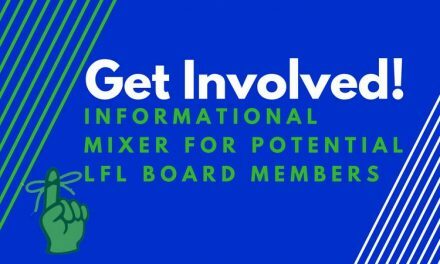 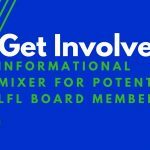 YOU’RE INVITED TO LOCAL FIRST LEXINGTON’S SUMMER MEMBER MIXER! 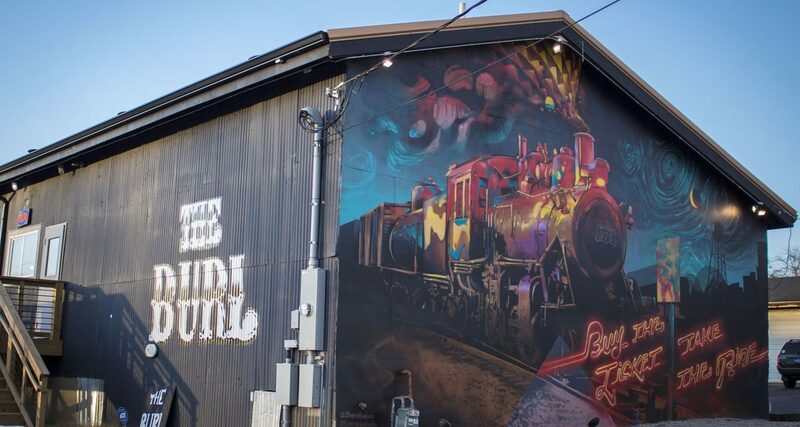 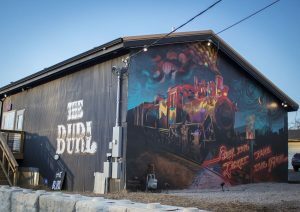 We invite members and potential members to attend our Summer Member Mixer at the The Burl, the groovy music club celebrating its first anniversary. 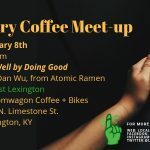 We’ll hang out with other people invested in the local economy, enjoy an acoustic set by Coralee (of Coralee and The Townies), pick up LFL swag, and learn about an exciting new initiative to drive traffic to independent, locally owned businesses. 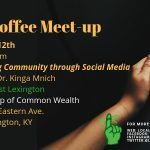 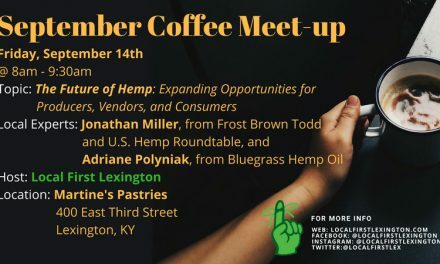 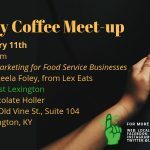 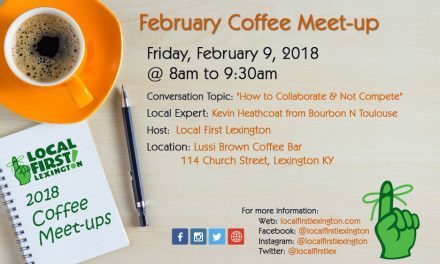 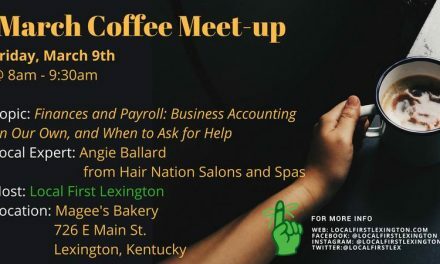 Come to support Lexington’s independent local businesses, network, make new friends, and learn more about Local First Lexington!